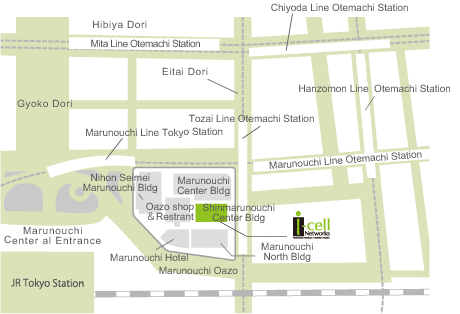 The office of I-cell Networks is located in Marunouchi, which is the center of Tokyo where you can see the Imperial Palace. 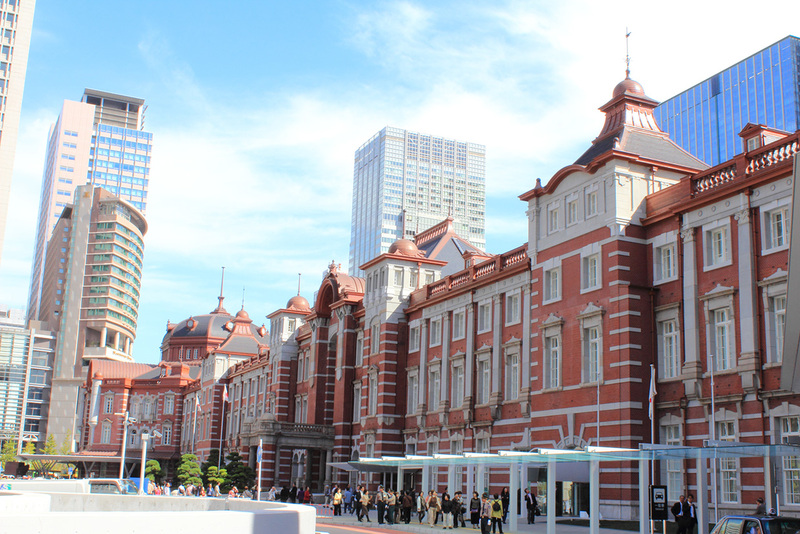 Tokyo station is the one main terminal station in Japan. 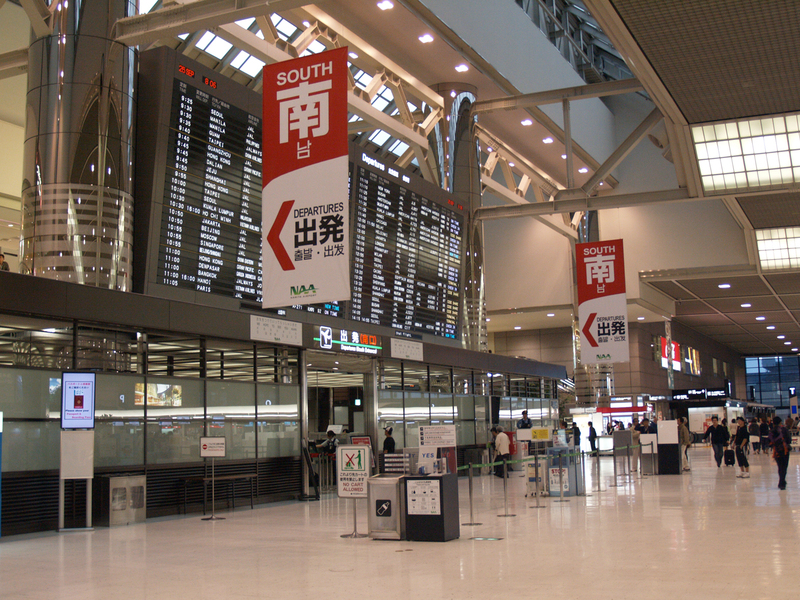 Therefore, the accessibility to the hospitals whch I-cell has connection is smooth. 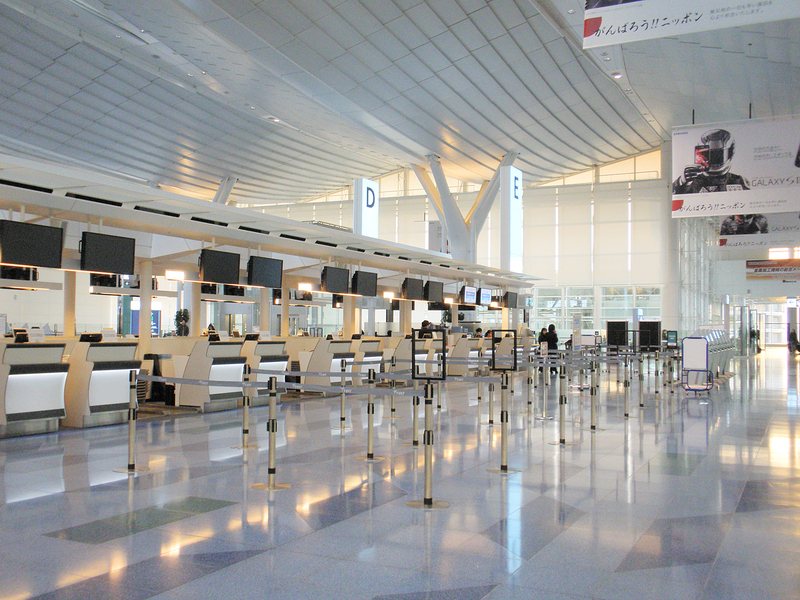 Also, you can have smooth access to the most of the famous sightseeing spot around Tokyo.